Installation is an exciting part of the design process for both the designer and the client. Most trade and contracting work has been completed, and now it’s time for the vision to become a reality. Furniture gets delivered, art gets hung, and accessorizing begins. And, for most projects, this is when photography and staging needs to be completed as well. With so many moving parts (quite literally), it’s unsurprising that there may be a few hiccups along the way. Today on The Kuotes, we’re sharing our top ten go-to’s that we’ve found to be EXTREMELY helpful during the installation process—from making sure furniture is delivered with care to attending to the needs of your client (or even your client’s dog!). We hope you enjoy! We like a good DIY project as much as any design lover, but at KKH, we are also huge advocates of leaving some tasks to the professionals. Installing wallpaper is one of those tasks. It’s a design craft in and of itself, and it takes an expert to provide a high quality job. Our KKH Design Bar team always has a local wallpaper hanger on file that we trust. A good wallpaper hanger will ensure that your wall space and wallpaper is measured correctly, they’ll address surface issues, and they’ll cut the wallpaper for corners and outlets to make sure your covering adheres smoothly with all repeats properly aligned and in place. Remember that not all walls are created equal, and remind your client that installing is much harder than it looks. Our advice is to find a picky installer who’s going to get everything perfect. Price is important, but we’d go with passion over budget any day. Similar to a wallpaper hanger, every interior designer should have a fine arts handler on call. After all, you never know when you may need to cut a frame down or resize a mirror last minute. 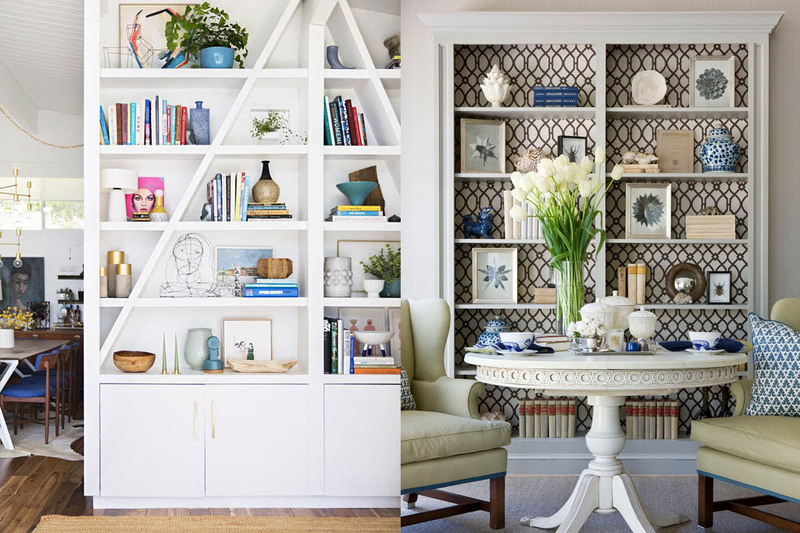 A good art handler should be a knowledge bank for all of the art-related issues you may not have learned as an interior designer. Art handling is about specialized knowledge and care, but it’s also about technical capability and performance reliability. Find someone with years of experience who can develop creative, on-the-spot solutions. We don’t know where we’d be without these guys. Seriously. Installing furniture in New York City is like one of those shape-sorting toys you had as a child—except the holes are all circles and the pegs are all squares. 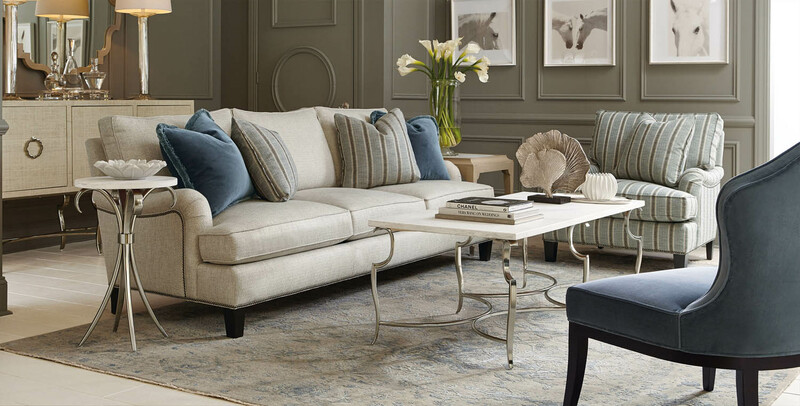 Fitting sofas in elevators and sliding credenzas through 24-inch doorways just wouldn’t be possible without a dedicated furniture disassembly service to break down and put back together pieces without damaging their integrity. One common national service we’ve had success with in the past is Dr. Sofa. 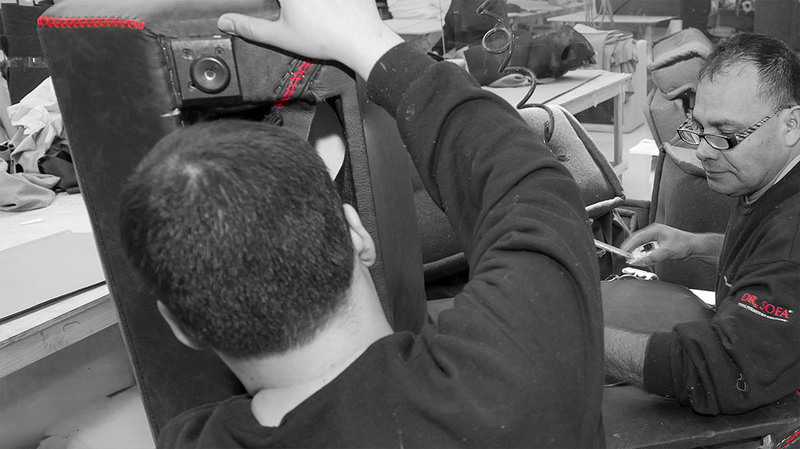 They offer services from furniture reupholstery to disassembly/reassembly to furniture repair and more. They operate all over California, Texas, and the Tri-state area, so they’re a great resource for most urban areas. That said, we also encourage you to search your areas of work to find local repair services that you can grow a relationship with. 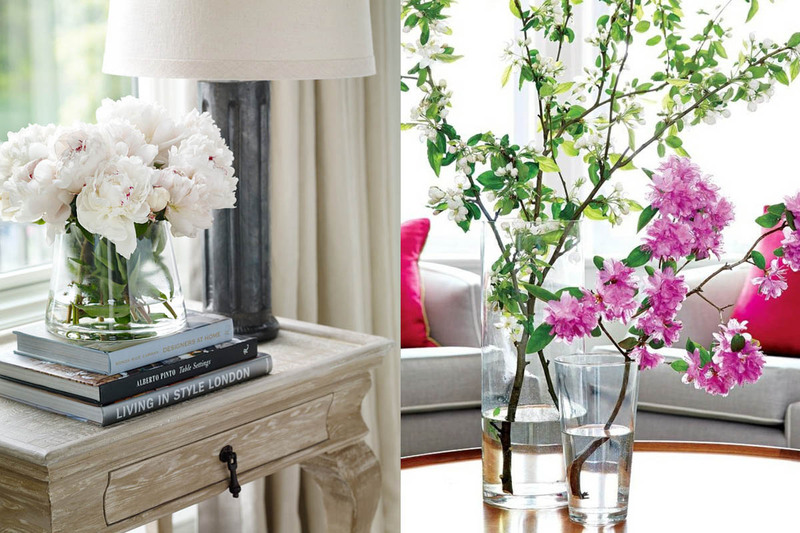 It might seem like the simplest thing, but just adding fresh flowers to a space on your final day of installation brings your design to life for your clients. It’ll make their home feel loved, energized, and complete. Here in NYC, we’re lucky enough to pick florals up early in the morning the day of from one of the several great flower stores in the city. But regardless of where you live, find a florist you trust that is able to work with your design style and end vision. Our word of advice when it comes to flowers? You’d rather overdo it than under do it. In our office, we like to keep a sampling of our best accessories on hand that we can use for our installations. If you’re taking photos of your finished spaced, it’s nice to have extra decor pieces to play around with, and we all know that even when we try the best we can, there’s often an item or two that doesn’t arrive on time, gets lost, or isn’t the right color. Having a small collection of tchotchkes (especially bowls, books, and vases) on hand is a nice safety net to have just in case! For installs and photoshoots, there are bound to be a few quick fixes until long term solutions can be implemented. And believe it or not, most of these issues can be fixed with fabric glue or duct tape. Use fabric glue to glue up hems on curtains for presentation purposes until they can be removed and hemmed properly. And duct tape solves….well, pretty much anything that’s cracked, broken, or that won’t stay in place (at least temporarily). What? Nobody told you your job as an interior decorator is to be a part-time pet and baby sitter? On installation days, there’s a lot going on, and not only can kids and pets get in the way, but they can also get hurt! If your client has a dog on site during installation, bring dog treats, bones, or toys to keep your client’s furry friend busy (and safe and happy!) while everyone’s at work. With kids, candy might do the trick, but we often find that letting kids play games on your iPad is the key to their cooperation! If you don’t have these two apps, download them now and make your installation process (and your life!) that much easier. Let’s start with TaskRabbit. While it’s not the best resource for finding contractors like your electrician or millworker, it’s definitely the best way to find quality contract workers for smaller jobs. Need furniture assembled? Need boxes packed or unpacked? Need a few extra hands painting the walls? Need almost any random errand completed? All you have to do is select the task you need done, get matched with an appropriate “Tasker,” and you’re good to go. You pick the hourly rate you’re willing pay, and same day appointments are available for when you need something finished in a jiffy. Postmates is a food delivery app we use all the time on site. While there’s nothing wrong with calling and ordering pizza for everyone, sometimes it’s nice to get exactly what you want from some of your favorite eateries in your area. Both apps are available in most urban areas in the US. Every interior designer should have a kit that includes all of the tools and items they need with them on site. Every interior design kit will be (and should be) different and tailored to your particular preferences and needs. 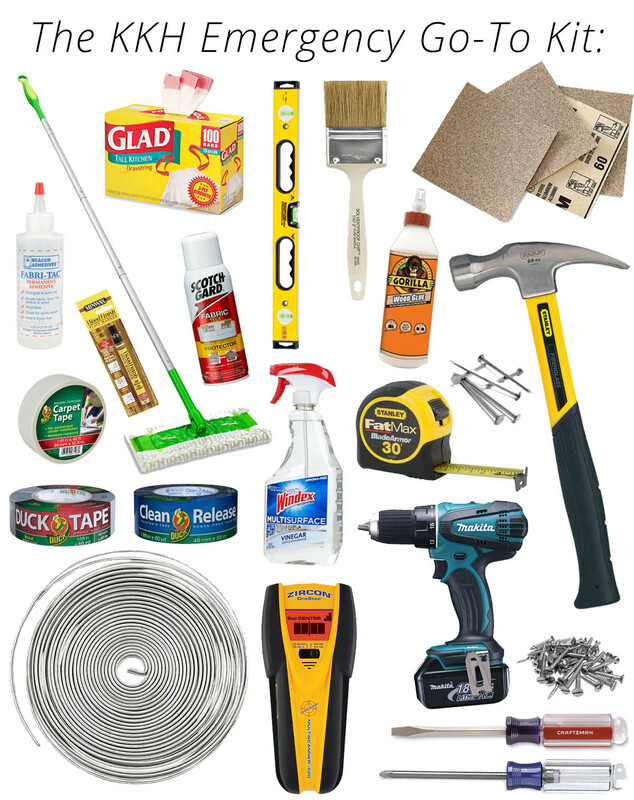 But if you’re looking for some ideas, here’s our list of must-haves that we bring to every project we work on: duct tape, carpet tape, painter tape, fabric glue, a flat head and Phillips head screw driver, an aluminum armature, picture hanging hooks/wire, screws, anchors, a stud finder, a hammer, an Allen wrench set, extra washers and nuts, a power drill, a tape measure, paper towels, clear Windex, baby wipes, a furniture marker, Scotchgard, furniture levelers (felt pads), wood glue, fine grit and heavy grit sand paper, steel wool, paint brushes, epoxy, heavy duty gloves, trash bags, and a Swiffer. Of course, not everything on this list is need for every project, but you’d be surprised how many times this kit has been our saving grace! 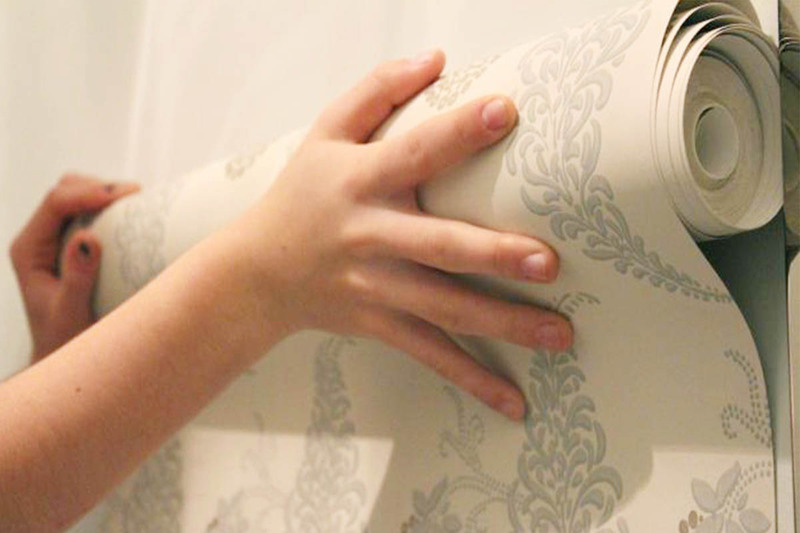 The installation phase of interior design can be the most stressful part of the design process. In fact, the launch of our Design Bar was an effort to make this phase easier and more accessible to our customers. If you have everything we mentioned in this listicle, then you should be set. But sometimes things can go awry when you least expect it, so we always come to our project installations with a little bit of faith, good humor, caffeine, and lots and lots of chocolate to go around. Everyone on your team will appreciate you for it. Questions of comments? Share with us in the comment section below! This was great for research..There is a few things I would add. clear rubber bans are great to tie up lamp cords..But I agree on everything on this list!!! Great article on the “nuts n bolts” of making the magic happen. A lot of great advice! This is a great list! What do you keep everything in? I’ve looked at DeWalt rolling kits and craft storage containers but nothing seems to be functional AND look great! Thanks for reaching out! There’s no magical solution, but I personally have two oversized durable bags I dedicate to installs: one for technical supplies and one for cleaning supplies. The downside is they can get a little heavy! And as far as where I keep them…they’re always in transit, so usually in the car or stored in a closet. But I like bags as opposed to bins and boxes because they’re so easy to grab on the go.